Electricity has an important role in the life and progress of civilization. In increasing the utility of electricity, specialists and technicians also need to understand electricity and electrical. Therefore, ITS built the Faculty of Electrical Technology to produce students with extraordinary abilities in understanding and processing electricity and electrical. The Faculty of Electrical Technology was established in order to accommodate the rapidly growing spectrum of electrical fields and the proximity of scientific clusters. The department which is sheltered by the Faculty of Electrical ETechnology in Electrical Engineering, Computer Engineering, Biomedical Engineering. Faculty of Electrical Technology was formed with the vision to become a faculty with an international reputation in the field of electrical science and technology. Prof. Dr. Ir. 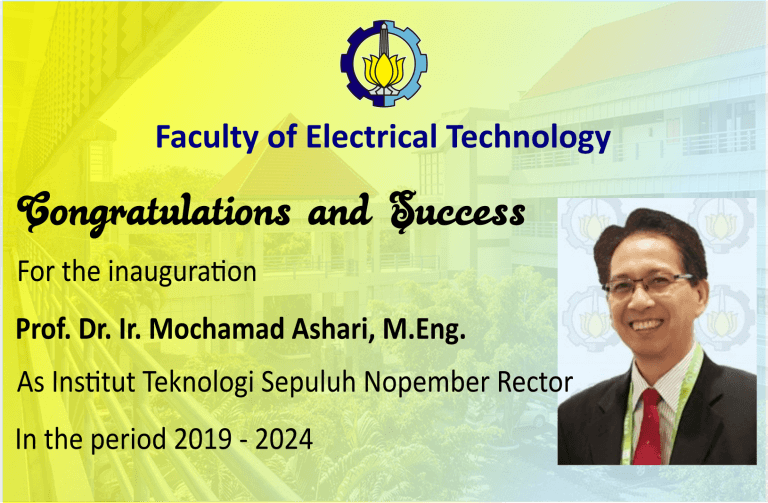 Mochamad Ashari, M. Eng, a representative of the Faculty of Electrical Technology was appointed as ITS Rector for the 2019-2024 period. Congratulations and Success. Dr Tri Arief Sardjono ST MT with the ITS Braille Team developed a braille engine prototype that was more energy efficient, easier to operate and this machine was also designed to be more compatible with all computers. 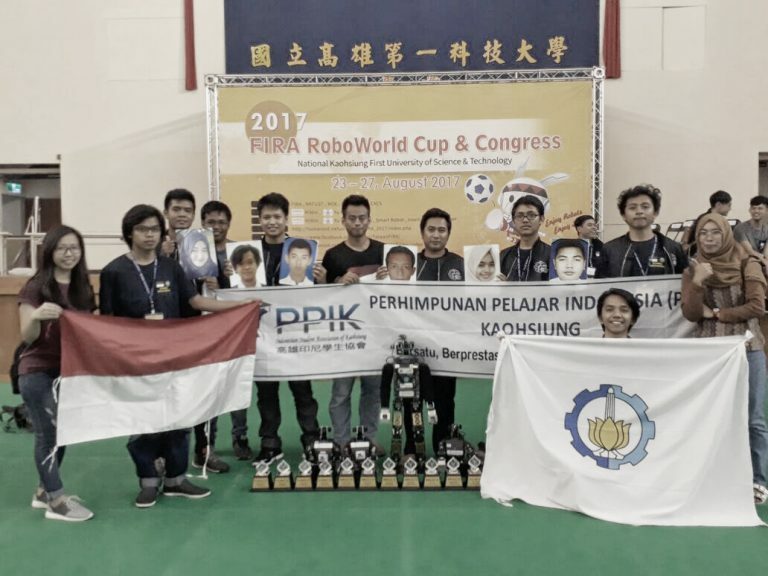 So this ITS braille machine is the first Indonesian-made machine to use 90 percent domestic components. 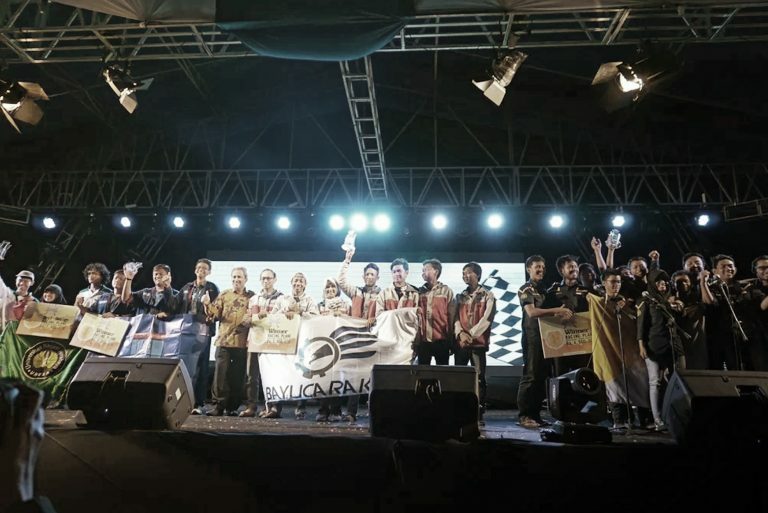 Baronas is a robot competition national scale held every year by the Faculty of Electrical Technology. 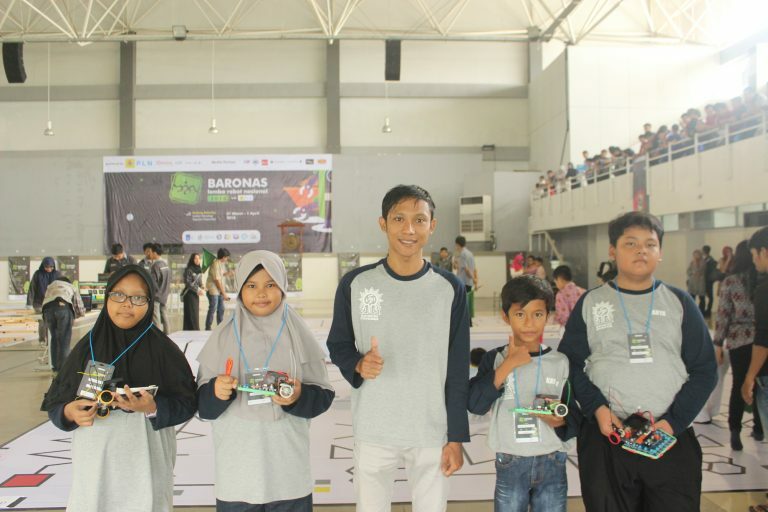 With the theme ``Transforming Technology for the Preservation of Indonesian Culture``, Baronas has a mission of preserving Indonesian culture in the midst of increasingly rapid technological progress. Achievement Faculty of Electrical Technology ITS. EVOLTY 2019 is the largest series of events in ITS organized by the Faculty of Electrical Technology, Sepuluh Nopember Institute of Technology to accommodate and enhance the competitive atmosphere of students throughout Indonesia, especially in the electro-science family. Faculty of Electrical Technology has resources to support for good services. In the past three years, many lecturers within the FTE-ITS have been involved in 43 collaborations with other agency partners. FTE-ITS collaborates with various institutions both at home and abroad. Collaboration with domestic institutions includes studies, sharing knowledge of surveys, consulting services and case studies on state-owned enterprises and private companies. Collaboration with overseas institutions includes education and research cooperation with well-known foreign universities.